Want to see how Rhythm can help your business grow? 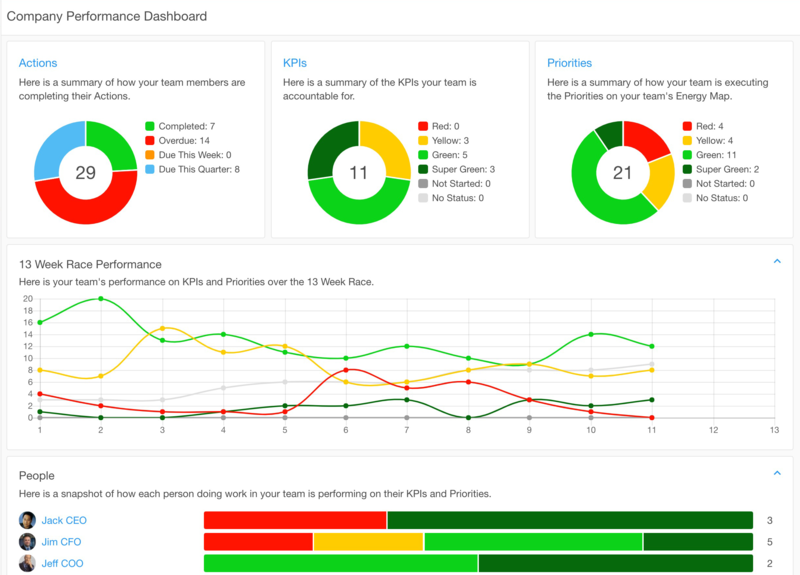 We help companies like yours define strategic growth plans and break them down into quarterly and weekly dashboards so that your team is always aligned and on track to hit their goals. Annual plans that don't drive business results? Weekly meetings that aren’t productive? Helping you solve these problems is our specialty. Rhythm provides onboarding, training and expert support to make it as easy and quick as possible for your team. Fill out of the form to request a custom demo now! Watch a short video on Rhythm!